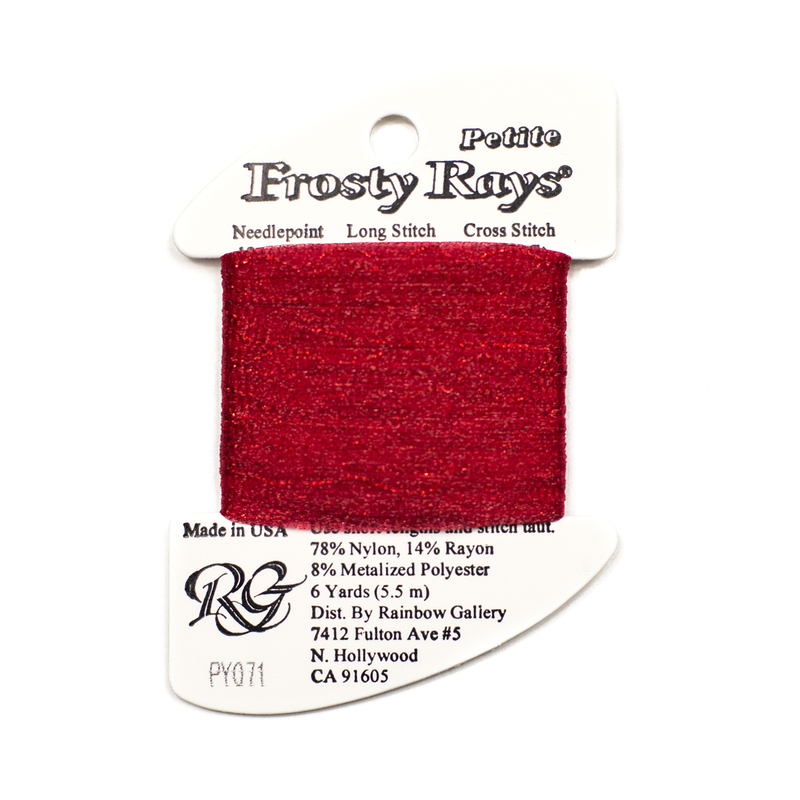 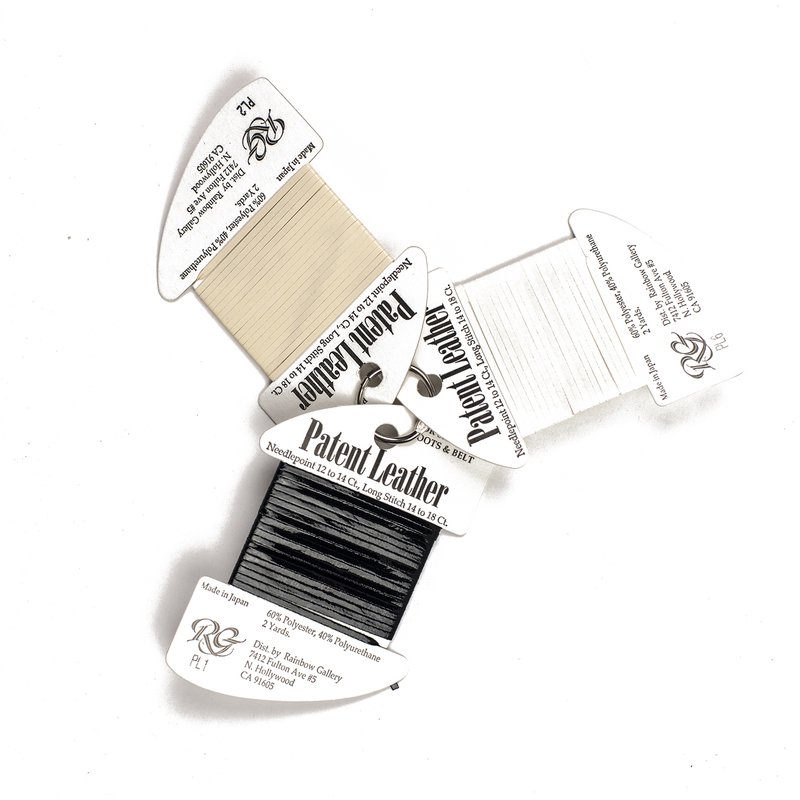 No more frustration trying to thread the beads onto your thread, just couch the Petite Facets onto the surface of any cross stitch, needlepoint, fashion, home decor, doll making or crazy quilting project using a matching color of Kreinik Cord. 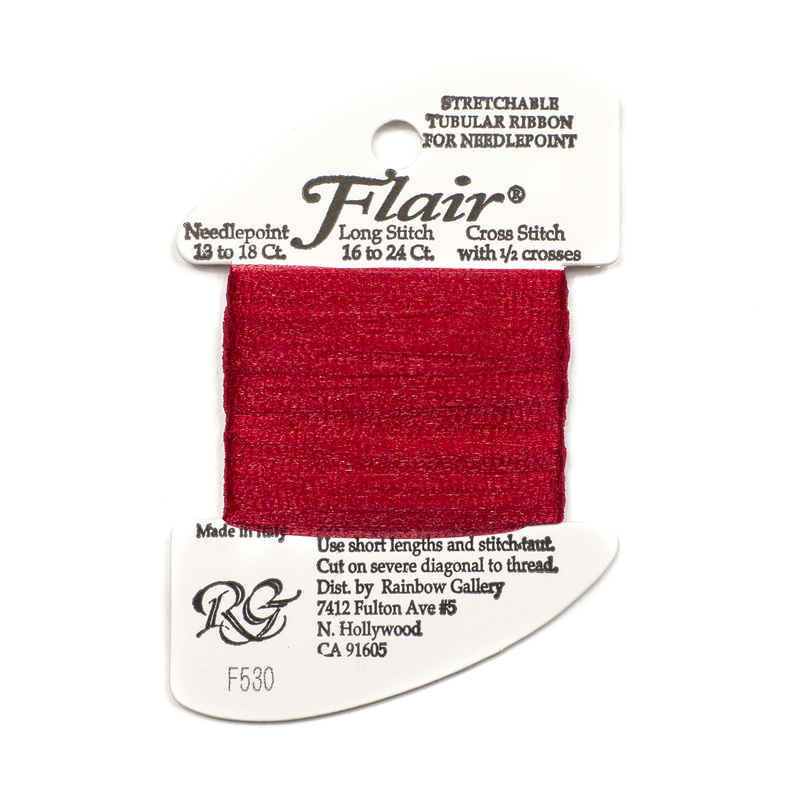 Scroll down to view the Facets color chart and to order for your next project. 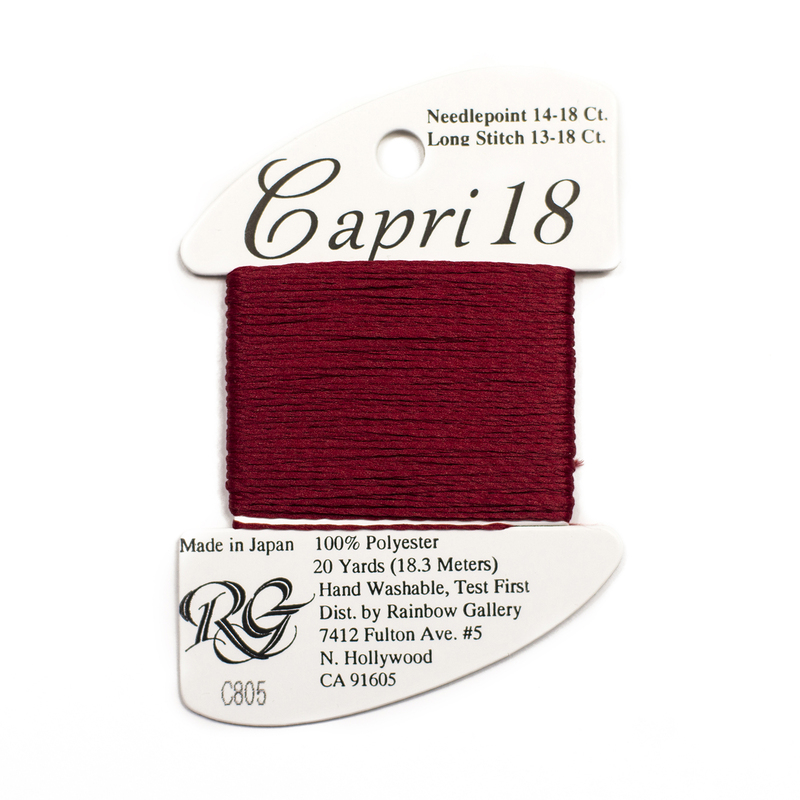 Available on 2.5 meter (3 yard) spools.